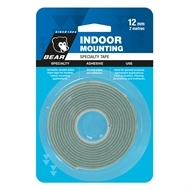 Bear Indoor Mounting Tape is designed for general purpose interior mounting applications including posters, framing, decorations, craftwork, etc. 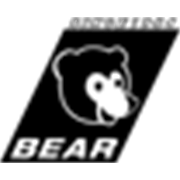 It is suitable for use on many surfaces. Ideal for general purpose, lightweight applications such as posters, framing, decorations and craftwork.